Biotulin MicroSkin BeautySystem – The original! Biotulin MicroSkin BeautySystem: The best innovation since the invention of the skin. 540 ultra-fine tips made of high-quality surgical steel and tailored to the specific viscosity of Biotulin Supreme Skin Gel penetrate the outermost layer of skin to thoroughly remove dead cells. Your skin will become smoother, fresher and more radiant. 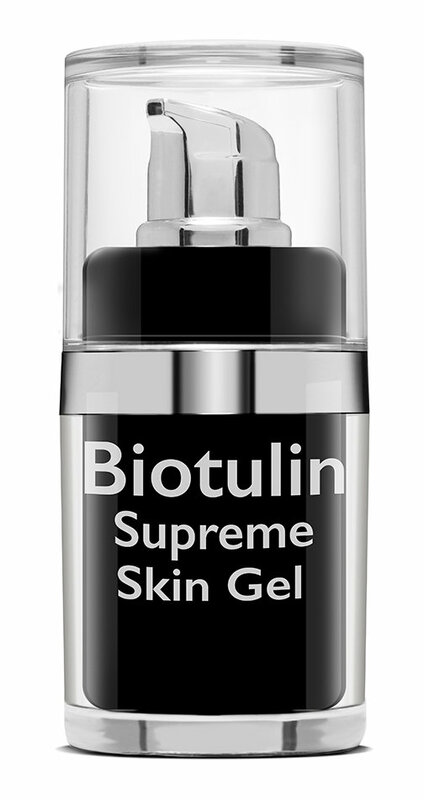 The application guarantees an intense absorption of the Biotulin Supreme Skin gel. Opening the capillaries allows the gel to penetrate deep into the skin layer and develop its effect optimally. During cosmetic Biotulin micro-needling, the skin is treated with the Biotulin SkinRoller. The roller tips stimulate certain receptors in the skin when they penetrate into the top layer of skin, the epidermis. This stimulates the increase in collagen, elastin and hyaluronic acid generation. These factors are essential for the elasticity and strength of the connective tissue. As a result, the skin appears firmer, younger, and fresher after just one application. The decisive factor in the cosmetic use of Biotulin SkinRollers is the skin’s capacity to absorb Biotulin Supreme Skin Gel. 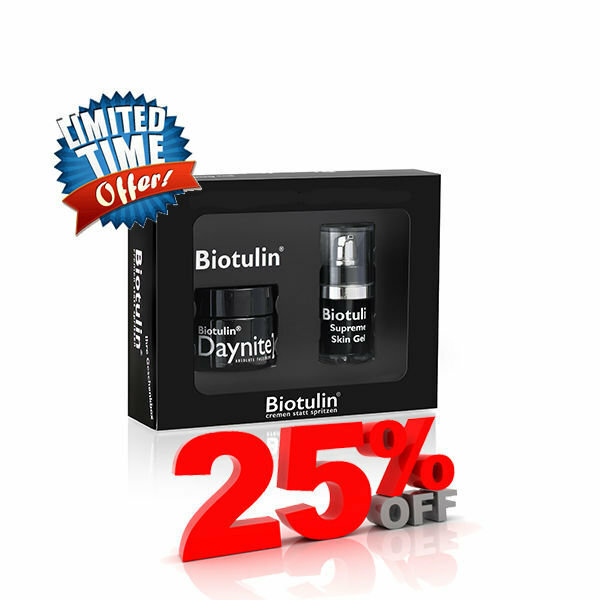 Biotulin removes wrinkles in just one hour. The gel penetrates deeper into the tissue to multiply its wrinkle-reducing effect. The interplay of Biotulin SkinRoller with the Biotulin Supreme Skin Gel is crucial for younger and fresher-looking skin that’s free of lines. Clean and dry your skin thoroughly before each application. Disinfect the Biotulin SkinRoller both before and after each use with alcohol or a commercially available disinfectant spray. Step 1: Roll the Biotulin SkinRoller, applying slight pressure, vertically, horizontally and diagonally across the forehead, cheeks and neck. This maximizes the stimulation of collagen in your skin. Step 2: Gently massage Biotulin Supreme Skin Gel into your skin. Like a soothing lotion, it is absorbed quickly into the newly opened channels of your epidermis. 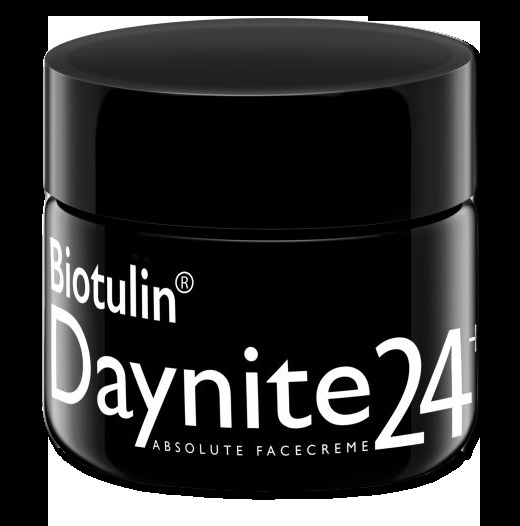 The active ingredient in Biotulin, Spilanthol, a natural product derived from the paracress plant that acts as a local anesthetic, reduces muscle contraction in the skin and relaxes your facial features. The result: lines and wrinkles disappear in just 60 minutes. The effect lasts for up to 24 hours. You can then apply your daily skin care and make-up as usual. We recommend using the Biotulin SkinRoller once or twice a week. The Biotulin SkinRoller is sterile and wrapped with hygienic packaging. The Biotulin SkinRoller is your personal cosmetic aide. For hygienic and health reasons, do not share your personal Biotulin SkinRoller with anyone. Do not use on children or animals. The Biotulin MicroSkin BeautySystem is not appropriate for these uses. Keep the Biotulin SkinRoller out of reach of children and unauthorized users. After cleaning, always store the Biotulin SkinRoller in the supplied container.